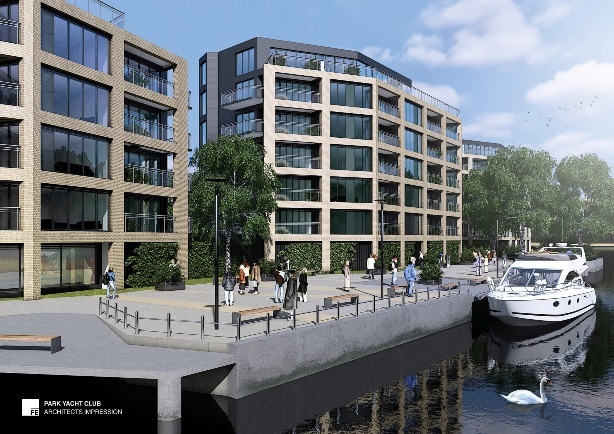 Yorkshire developer KMRE Group is expanding its activity into the Midlands with the acquisition of a 1.5 acre site on the banks of the River Trent in Nottingham for prestigious apartments. “KMRE has seen how Nottingham’s skyline is changing. 2018 is set to be a pivotal year for the city in terms of development, with several regeneration projects getting underway,” said Kam.